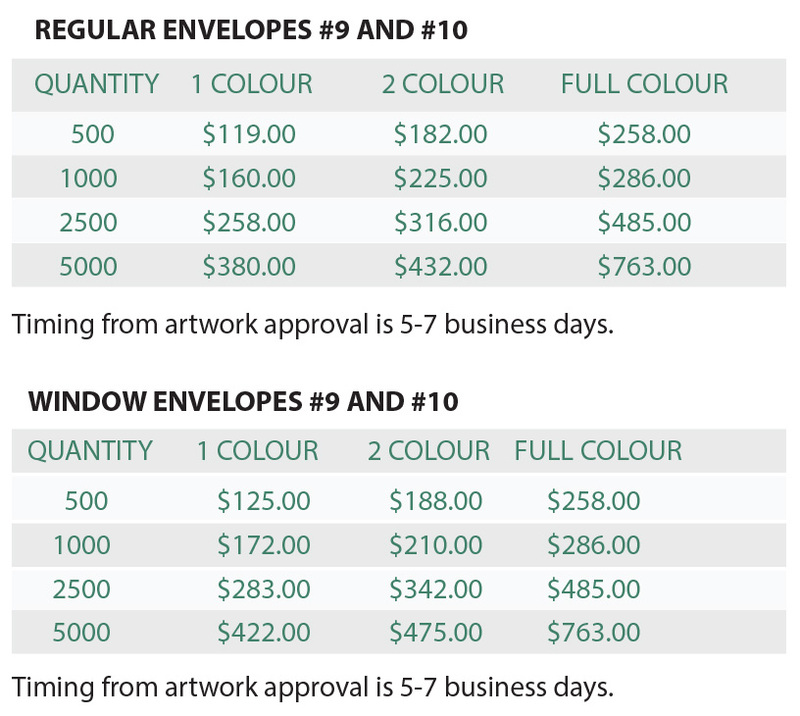 We can print envelopes of various shapes and sizes with one colour, two colour and full colour printing. 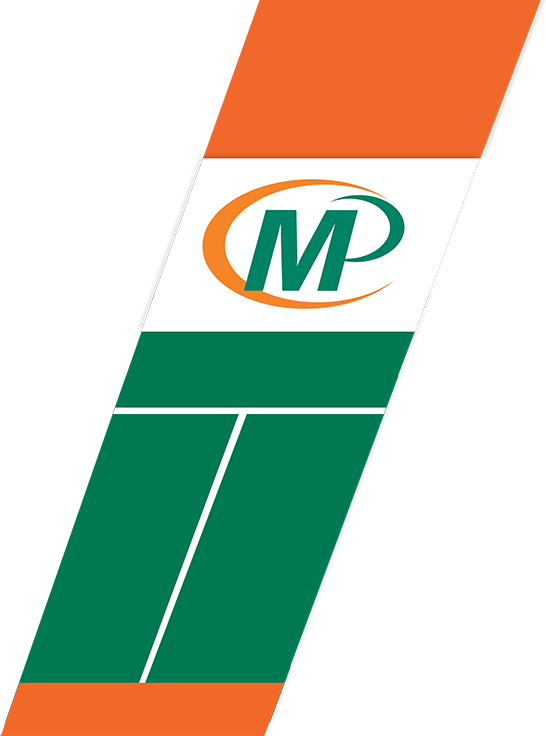 We are located in Clarkson and serve Mississauga, Oakville and the surrounding area. Some of the envelopes we have in stock are standard white 24 lb. paper as well as linen, laid and other specialty papers. 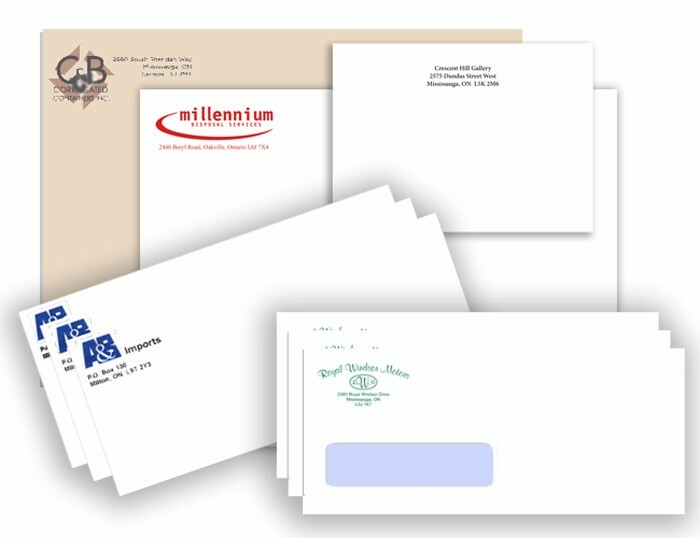 We can create envelopes that will go with your business cards and letterhead for a complete business system. We can also stuff, seal and mail your envelopes to your customized customer data base.